Take a knife and make thin cuts to fish fillet. Then, place them on a plate and take them to the refrigerator for a few minutes. 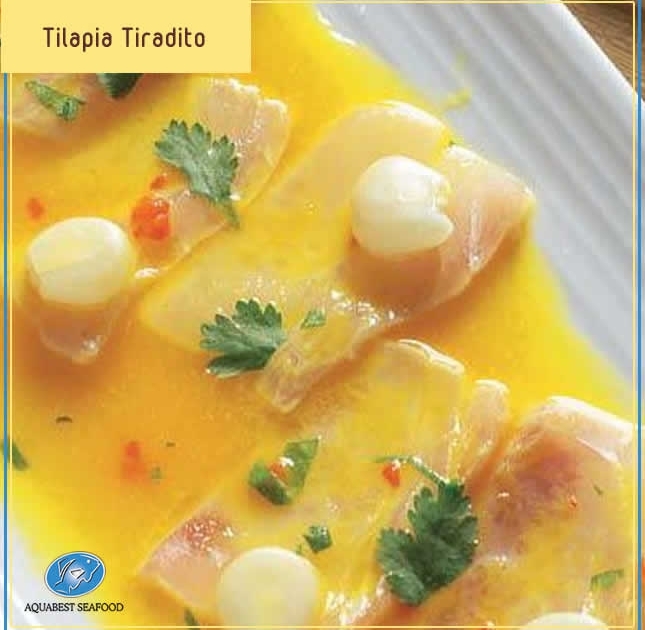 In a glass bowl, pour fresh pieces of fish fillet, chili pepper (both), salt, freshly squeezed lemon juice and ice cubes. Try the seasoning and serve straining. Finally, garnish with cilantro leaves. If you wish, accompany with lettuce, corn and sweet potato.